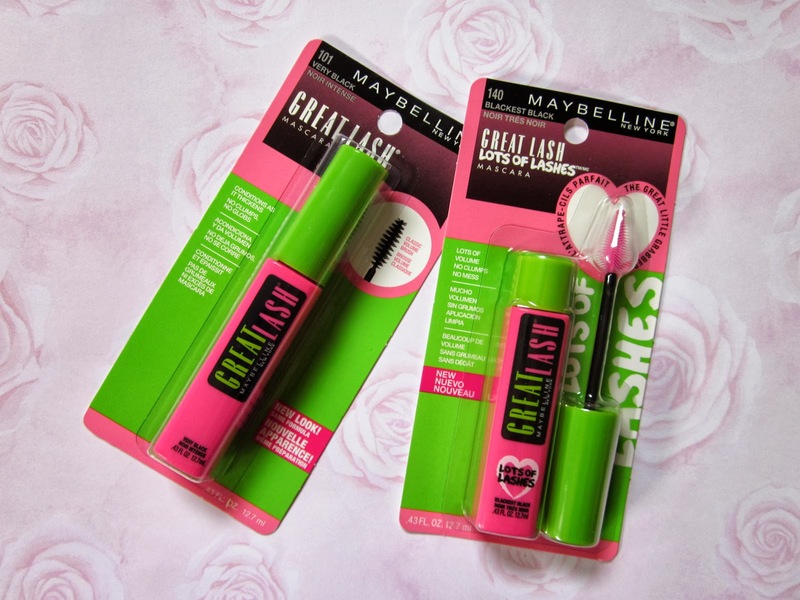 It has been many years since my last encounter with Maybelline Great Lash Washable Mascara. While I did not recall any WOW moments, a vaguely positive impression swayed me to pick up both the original Great Lash and the Great Lash Lots of Lashes Washable Mascara when I came across a 50%-off offer. These two mascaras have the same formula and differ only in the shape of the brush. Today I want to share my renewed acquaintance with Great Lash and how much difference the wand makes in my mascara experience. The original Great Lash includes a spiral brush while Lots of Lashes features a heart-shaped wand. Counter-intuitively, I find it easier to reach my inner most lashes with the original brush. Both tubes started with a very wet formula that sometimes irritated my eyes while the layers dried. It is recommended to not let the formula dry in-between when applying multiple coats. Despite similar lengthening effects, the original curls a lot better than Lots of Lashes from the very beginning. Even when the formula dried up a bit in the past few weeks and became easier to work with, Lots of Lashes doesn't separate the lashes as well and causes more clumping. Both versions are available in Very Black and Blackest Black. The original in 101 Very Black and the Lots of Lashes in 140 Blackest Black show no differences in pigmentation once applied. Aside from rendering my existing lashes more visible by coating them in black pigment, neither mascara does much for volumizing. As long as my eyes don't water during the wear, the washable formula stays smudgeproof for 8 hours. The formula is also super easy to remove. 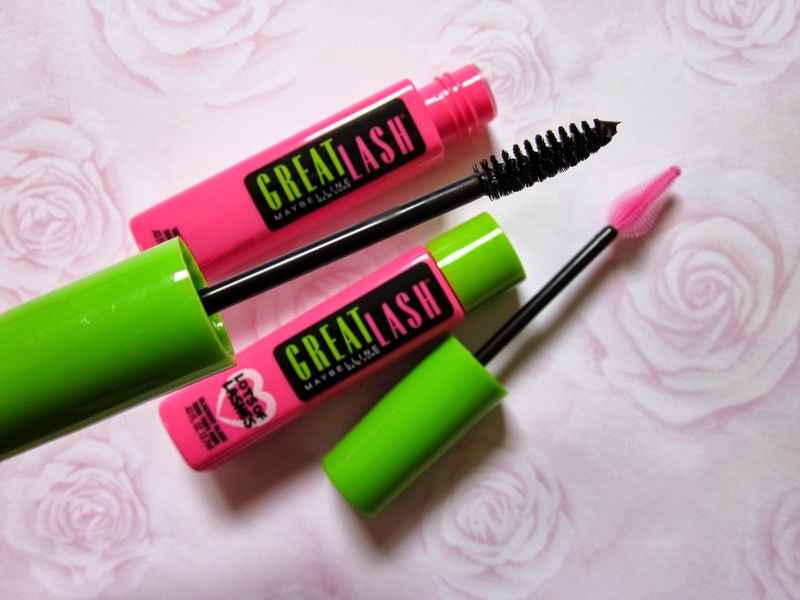 Out of the two, I definitely prefer the original Great Lash, but neither is worth the regular retail of ~$5 USD. Most importantly, this comparison experience has inspired me to try and use up my opened tubes of mascara whose brushes did not work for me. Time to bring out the disposable mascara wands! Have you tried both brushes? Do you have a preference?